In the past few months, we have seen an increase in the number of instances when the green card application was approved, but the client never received it in the mail. What should you do in this situation? First, you will need to go to uscis.gov. Under “Check your case status,” type your I-485 case number, which can be located at the top left corner of the receipt notice. If your case status shows that your green card was delivered, USCIS provides a tracking number from the US Postal Service (USPS) confirming the exact date, hour and zip code where the green card was delivered. Want to track the status of a pending case? Moving to a new address? Want to report a problem with your case? No problem! Our loyal fans and followers, who communicate with us through our various social networking sites and web page, often ask our law office how they can track or check the status of their pending case, how they can change their address with USCIS while their case is pending, and how they can report a problem with their case. These are all very important questions. It is imperative that all applicants who have pending cases with USCIS regularly check the status of their case both online and by calling USCIS. 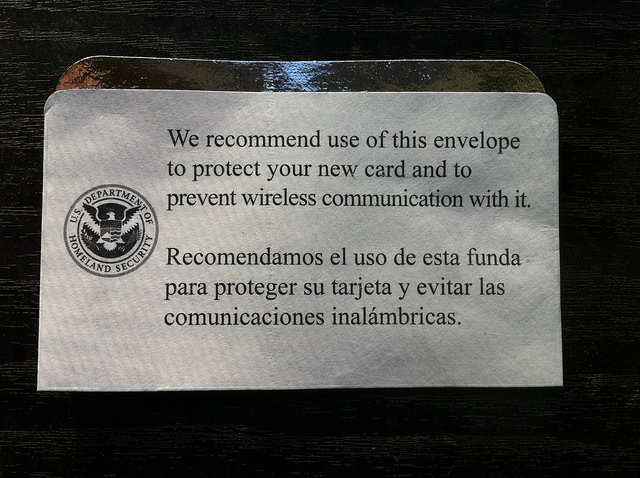 There are several ways to communicate with USCIS. You can check the status of your pending case online, submit a service request online, schedule an Infopass online, and submit a change of address online. 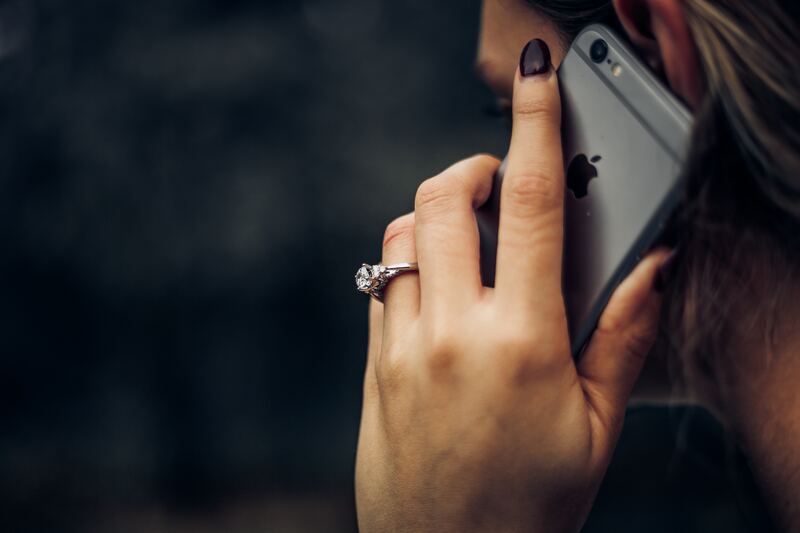 For time sensitive issues, applicants should check the status of their pending case or report a problem with their pending case by calling USCIS directly by phone. 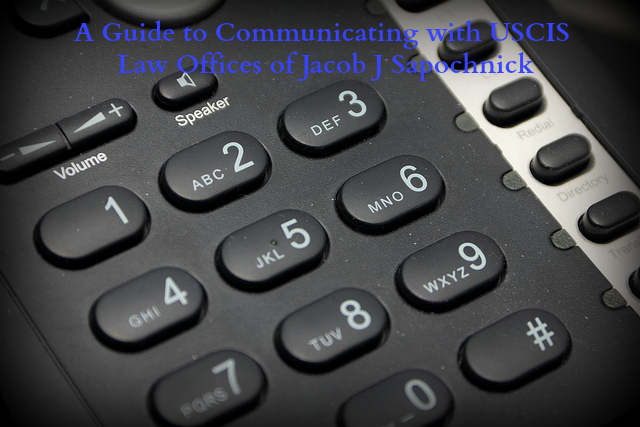 In this post we will walk you through the steps of how to communicate with USCIS via all of these methods.